Our Amazing Dr. is from Peru – Give us a call! Dr. Jackeline Argandona has over 23 years of family oriented dental experience in both the academic and private practice dental fields. Dr. Argandona received her bachelor and dental degree (DDS) at Cayetano University in Lima, Peru. 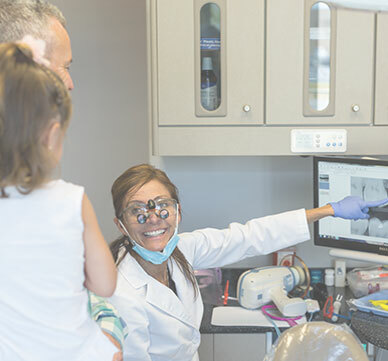 She earned two Advanced Graduate Certificate degrees in General Dentistry from the University of Connecticut Health Center and Boston University School of Dental Medicine (BUSDM). She also completed her Doctor in Dental Medicine degree (DMD) at BUSDM and held a position as a Clinical Professor in the General Dentistry Department for ten years.